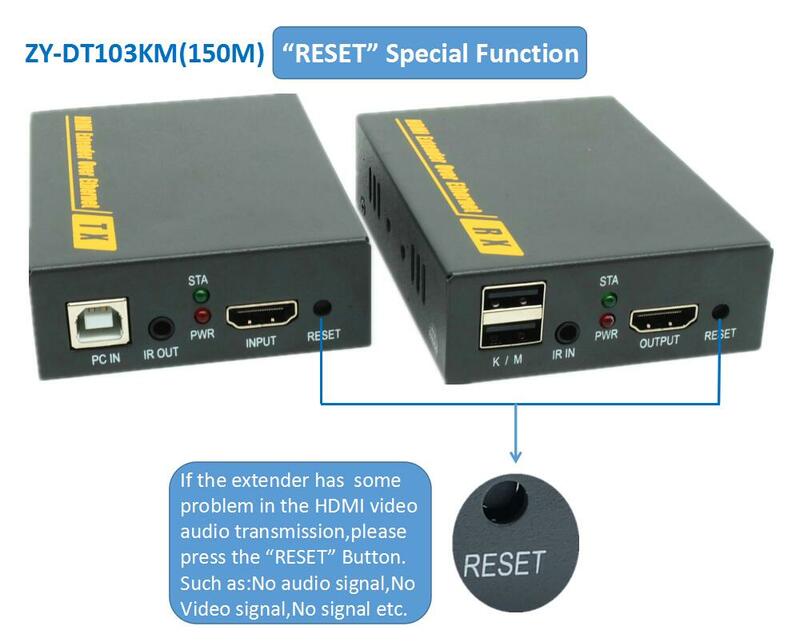 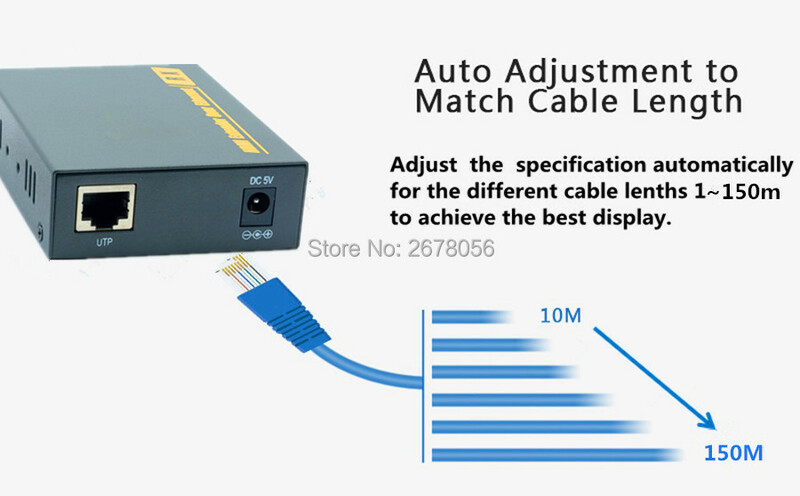 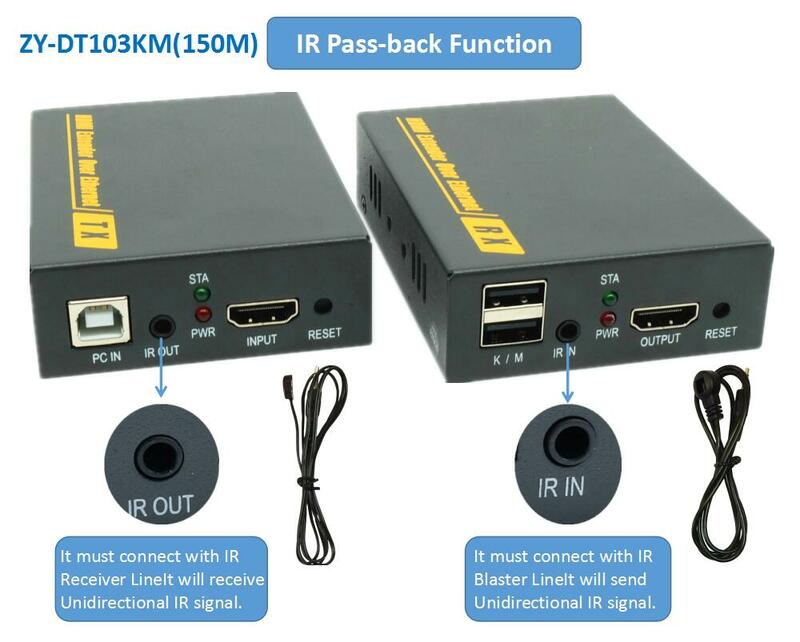 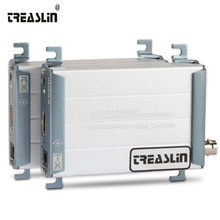 ZY-DT103KM(150M),The extender provides extension of HDMI signals long distances over a single CAT6/7 cable, it supports high resolution up to 1920*1080@60Hz, Keyboard and mouse signal and unidirectional IR signal transmission. 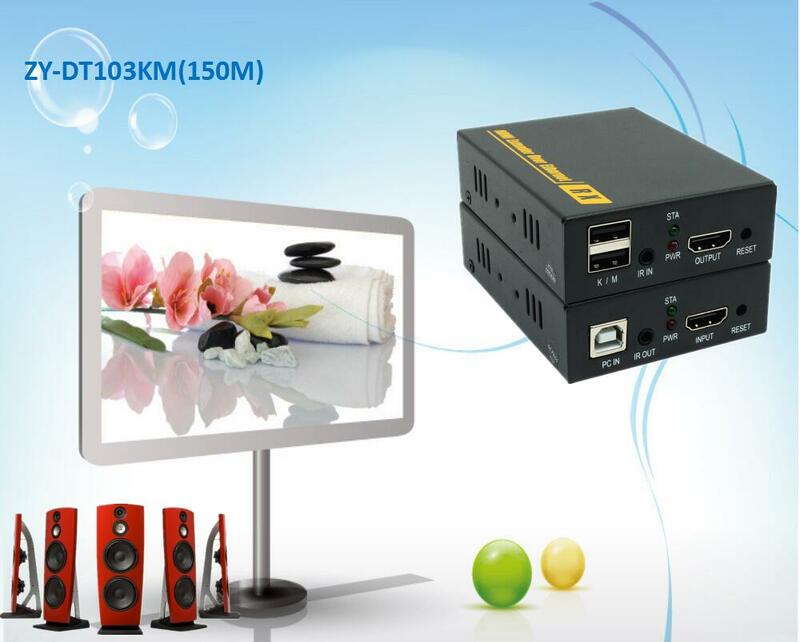 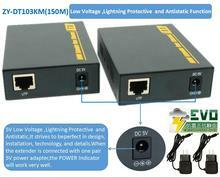 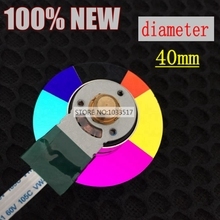 ZY-DT103KM has a special function—-Local EDID,The extender can use for a wide range of applications requiring long distance transmission of high resolution with high quality by its good stability and powerful security. 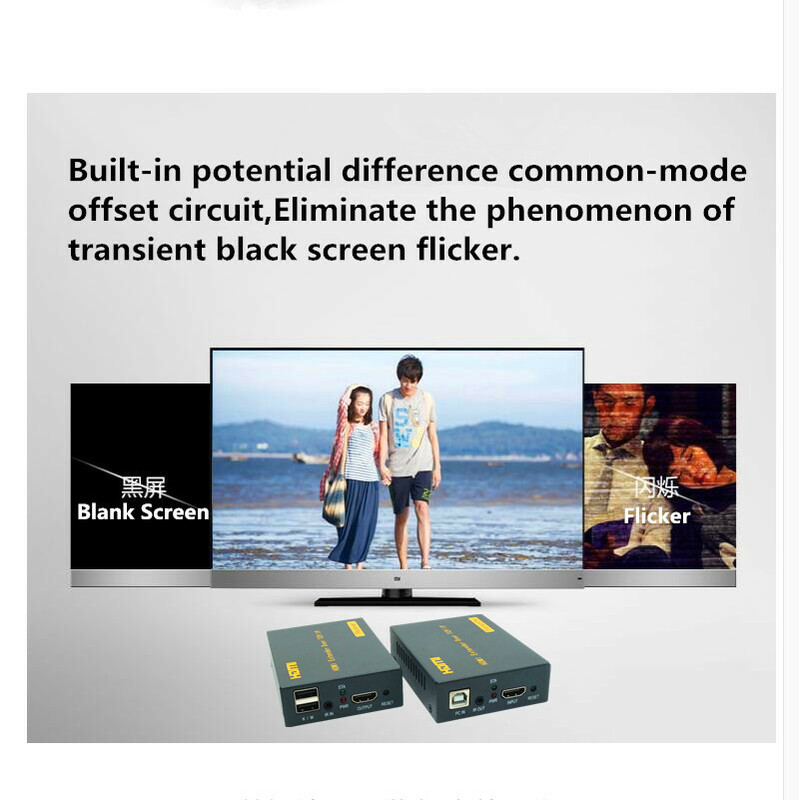 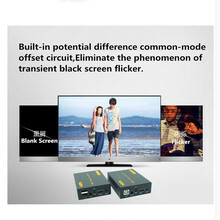 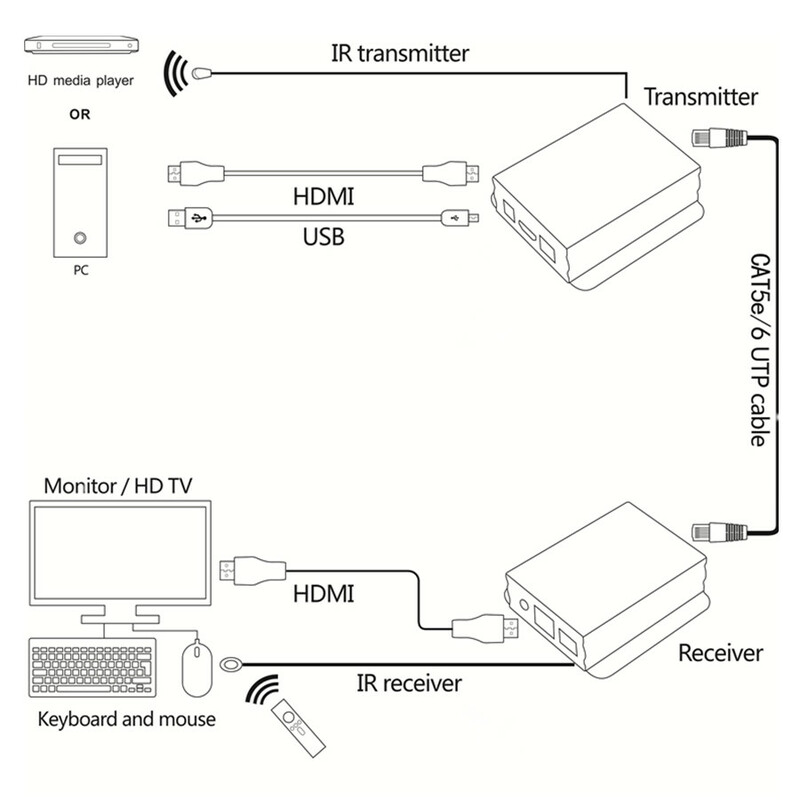 1.It can transmit HID signal,It is unicast signal!It only support one to one application,You can control the show of HDMI source by one keyboard and mouse. 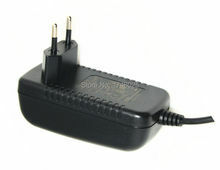 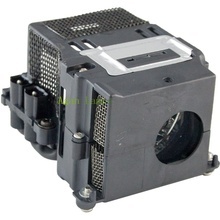 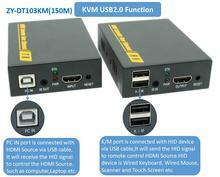 2.It can connect USB port to Scanner,Touch screen,keyboard and mouse. 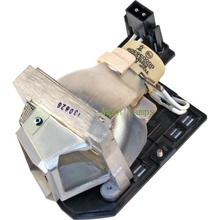 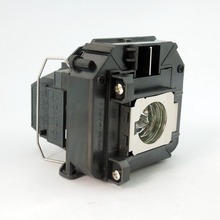 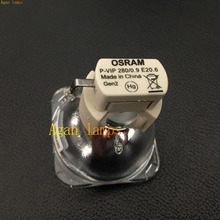 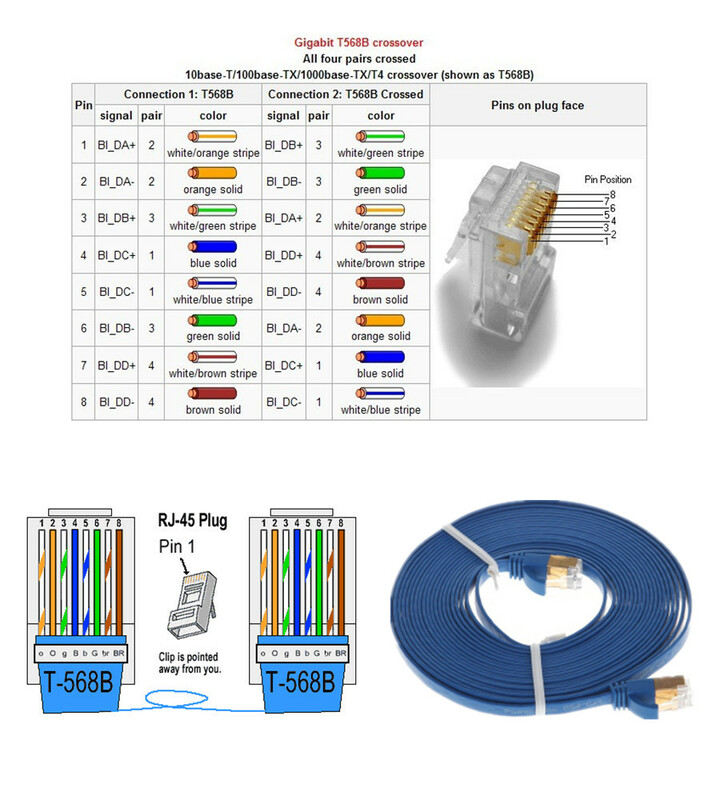 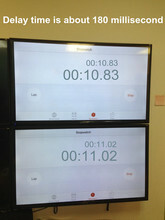 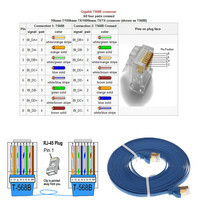 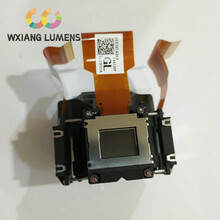 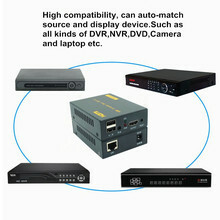 3.If you want to connect to other device,please contact me!We will give you the best reply timely! 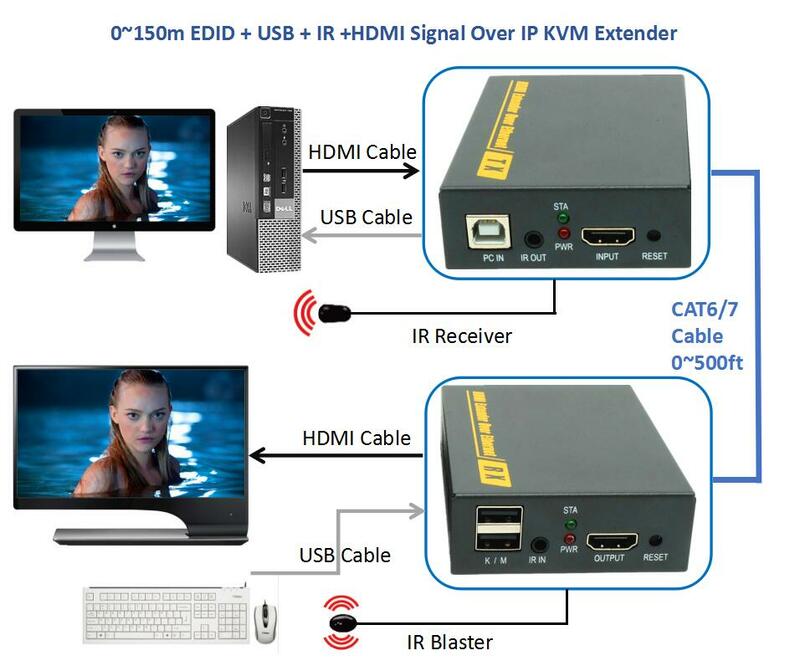 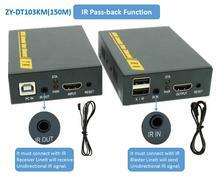 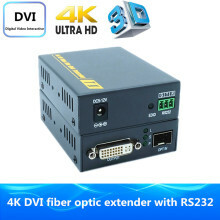 1.Q: What is local EDID with HDMI KVM IR Extender? 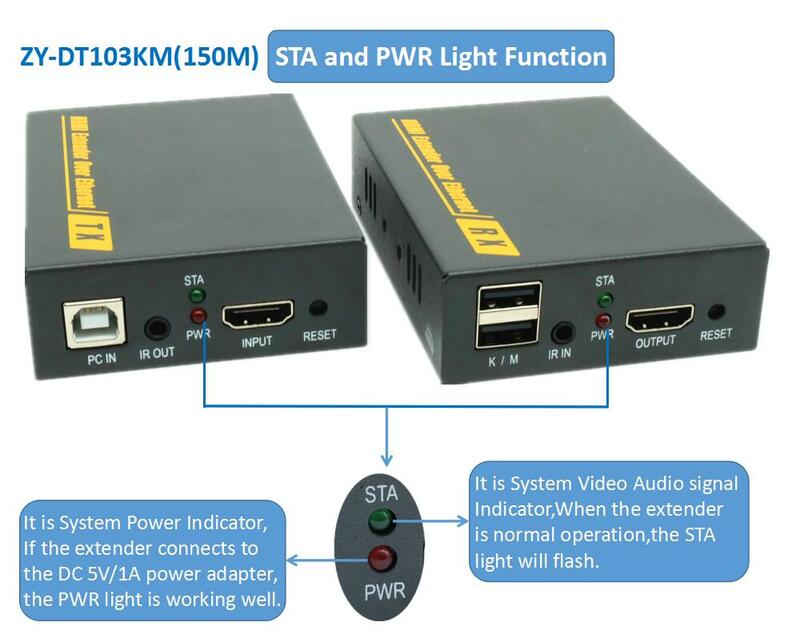 A: EDID: It is extended display identification data,Press the button 3 seconds, the TX will copy the signal data, like auto-match.They remember the EDID information if you plug them off the power adapter and them turn them back again. 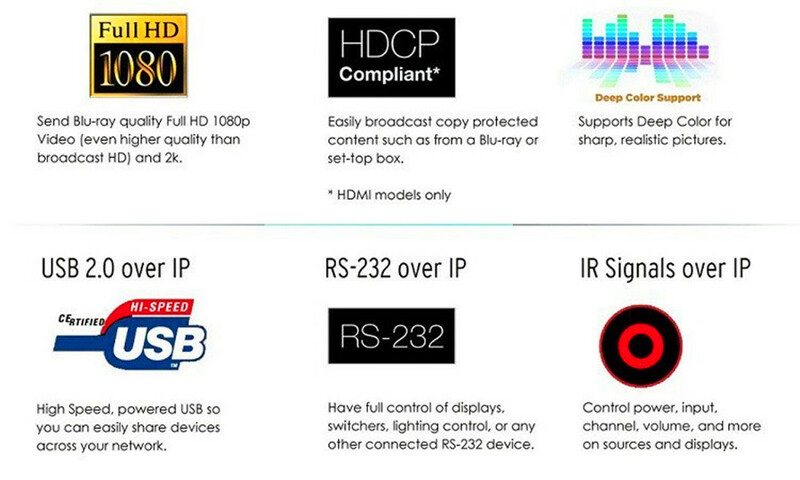 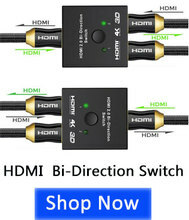 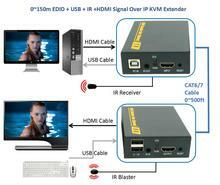 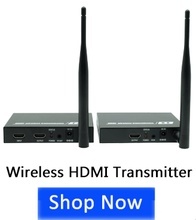 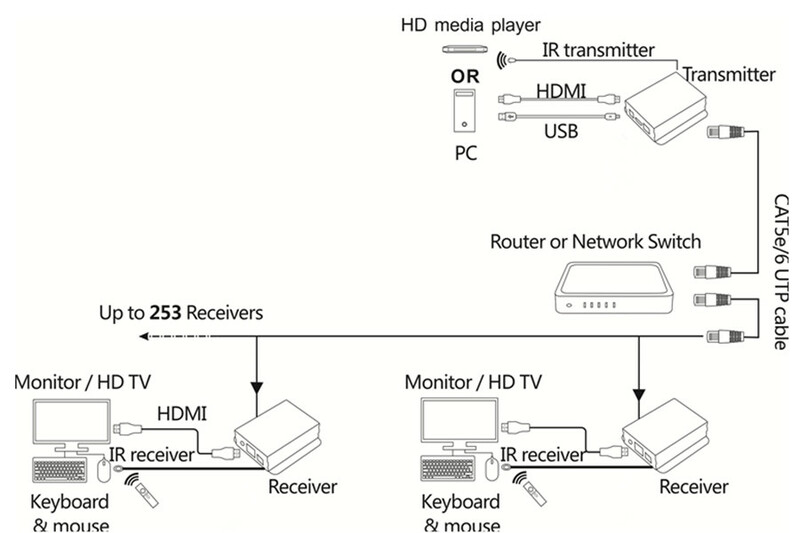 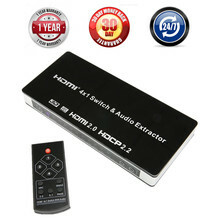 2.Q: What kind of video signal device is compatible with HDMI KVM Extender? 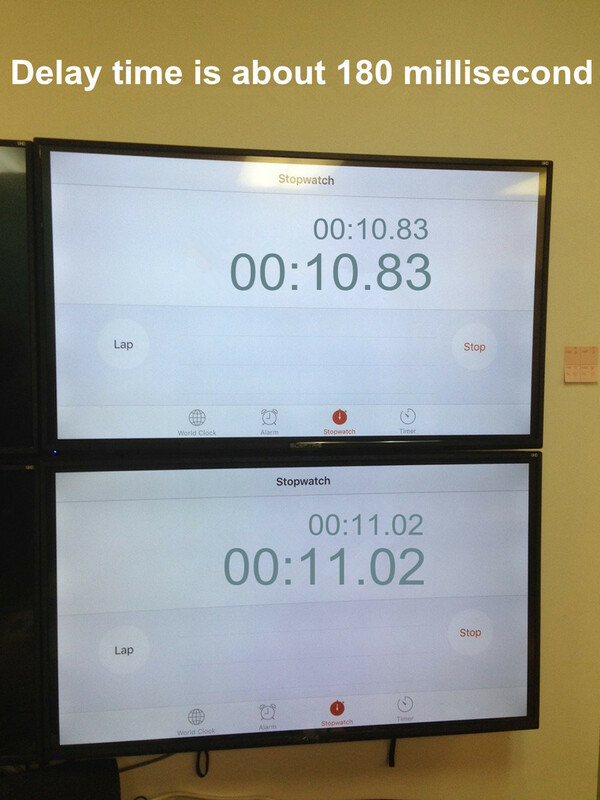 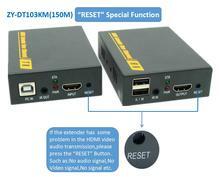 3.Q: What is the resolution of input video signal? 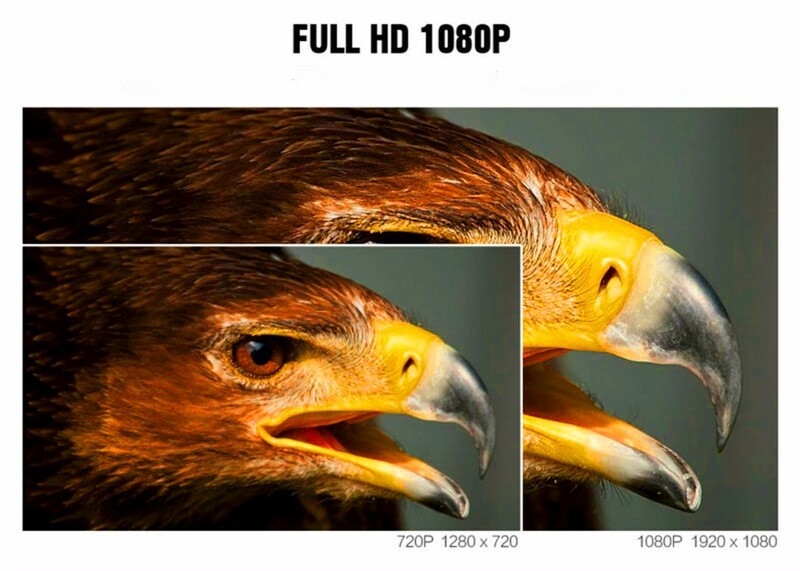 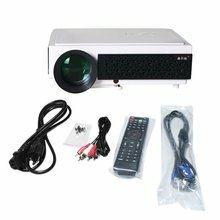 A: 720P@60Hz, 1024×767@60Hz, 1080P@60Hz, etc. 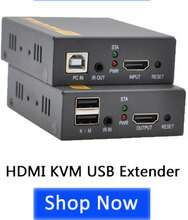 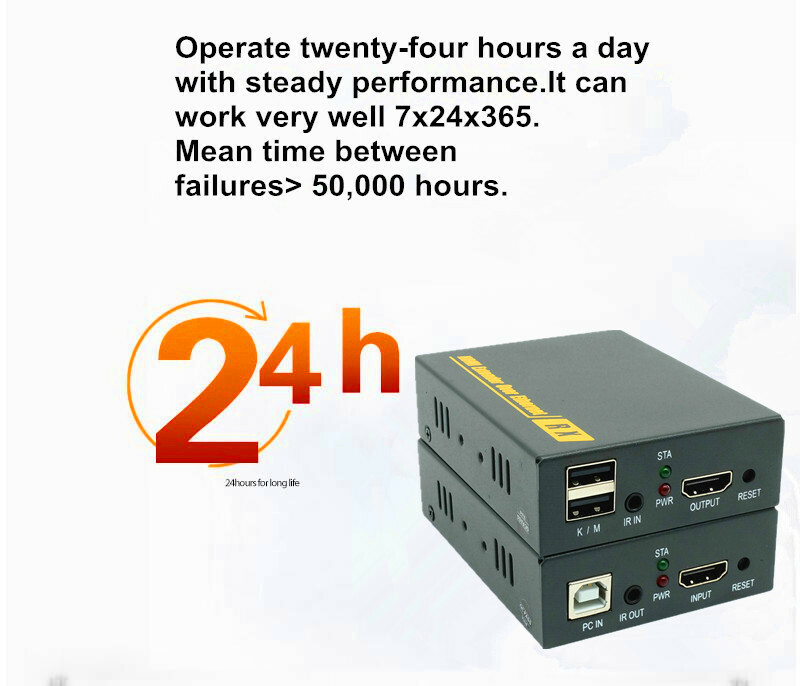 5.Q: What kind of output device is compatible with HDMI KVM Extender? 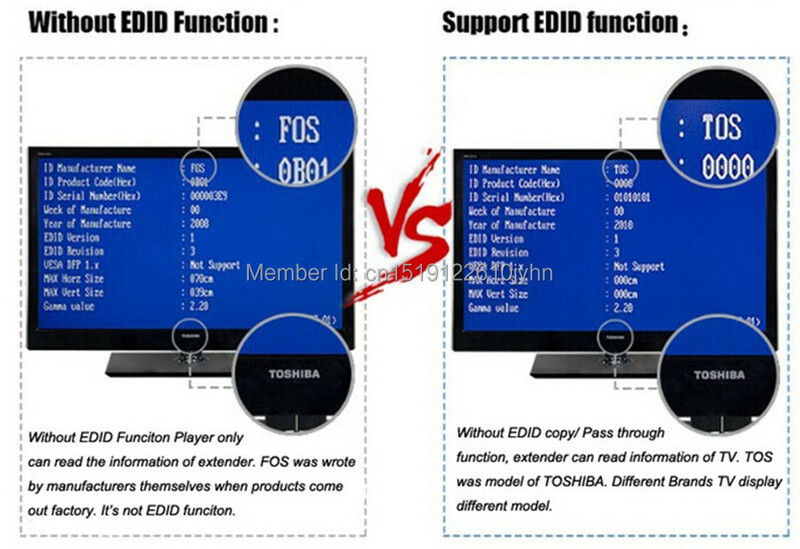 6.Q: Mouse and Keyboard Brand? 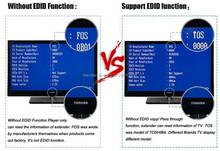 A: Logitech, Microsoft, AOC,A4TECH, HID device (please let us know the brand and models of the device),But it can not support wireless keyboard and mouse. 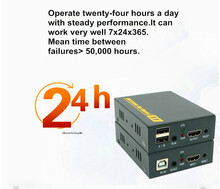 7.Q: What is the required bandwidth? 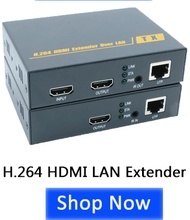 Is it working on a 100MB LAN ? 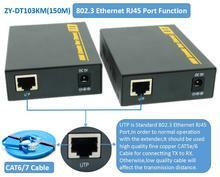 A: It required bandwidth is 70~80 MB. 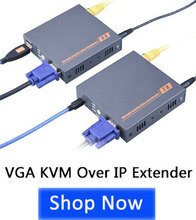 So, it can work on a 100 MB LAN. 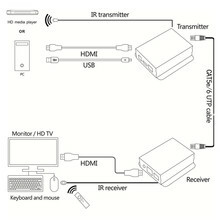 8.Q: Can it be transmit through network to remote area? 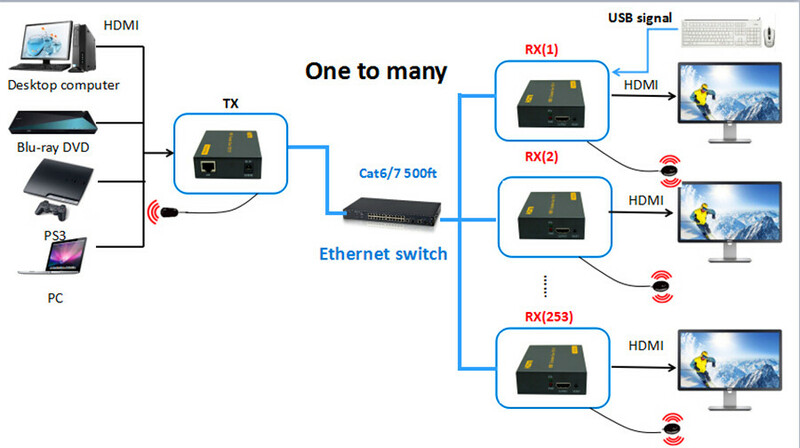 A: Yes, it can be transmit through LAN(Local Area Network) to remote area,But it can not work over Internet.